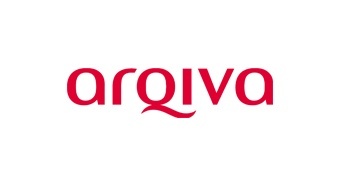 Arqiva, the communications infrastructure and media services company, operates at the heart of the broadcast, satellite and mobile communications markets. The company is at the forefront of network solutions and services in the digital world. Arqiva provides much of the infrastructure behind television, radio, satellite and wireless communications in the UK and has a significant presence in Ireland, mainland Europe and the USA. Customers include major broadcasters such as the BBC, ITV, BSkyB and the independent radio groups, major telco providers including the UK's five mobile network operators, and the emergency services.